We are looking forward to welcoming back Katie Pritchard to the Dilly Stage! 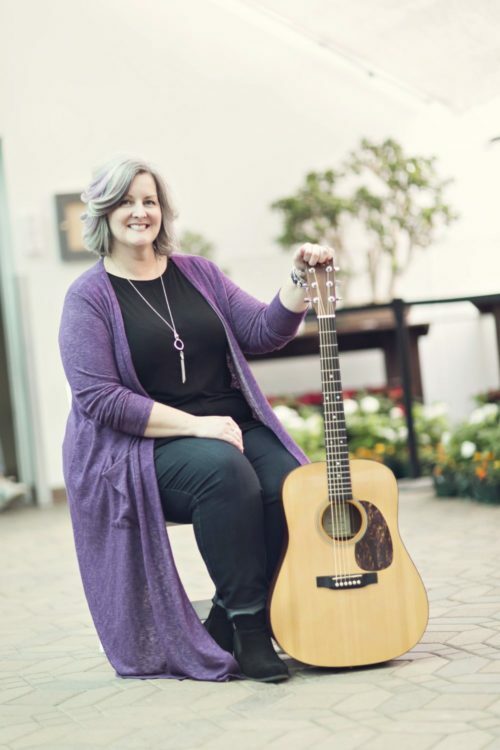 Katie has been singing and playing guitar at restaurants, bars and coffeehouses around Cincinnati for more than 15 years. Performing songs from low-key to crowd-rousing, her cover songs span 7 decades and all styles of music. There’s something for everyone, including some original songs! Her voice has been described as sweet, beautiful and amazing.